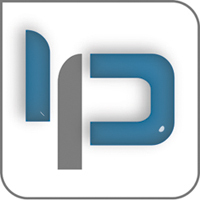 www.Indanam.com: How To: Change Your Ip In Less Then 1 Minute? How To: Change Your Ip In Less Then 1 Minute? You should now be at an MSDOS prompt screen. 4. Type "ipconfig /release" just like that, and hit "enter"
6. Right-click on "Network Places" or "My Network Places" on your desktop. You should now be on a screen with something titled "Local Area Connection", or something close to that, and, if you have a network hooked up, all of your other networks. 8. 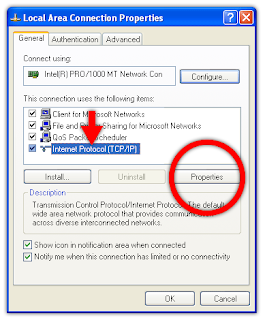 Right click on "Local Area Connection" and click "properties"
11. Create an IP address (It doesn't matter what it is. I just type 1 and 2 until i fill the area up). 12. Press "Tab" and it should automatically fill in the "Subnet Mask" section with default numbers. You should now be back to the "Local Area Connection" screen. 15. 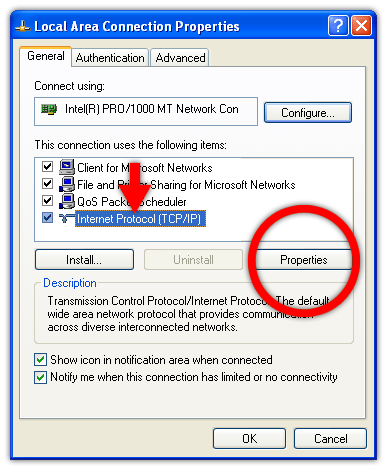 Right-click back on "Local Area Connection" and go to properties again. 17. This time, select "Obtain an IP address automatically"
With a little practice, you can easily get this process down to 15 seconds. But i have doubt when ur connected to a local Internet connection provided by BSNL and so.. how could u change the ip given to you by the provider to any other u wish.? I have a doubt, how can u change the IP address provided to u by the local Internet provider to any other Ip address which u wish?? 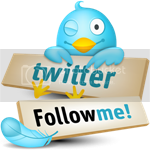 u can change the dynamic ip address which is useful in many ways listed above. It works great .I checked my ip address with IP-Details.com before and after using your instruction,Guess what it worked like a charm and my Ip is changed. Thanks again.Keep up the good work.